The Planck consortium has made their final data release, including new processing of the cosmic microwave background temperature and polarisation data. This legacy dataset confirms the model of an ‘almost perfect Universe’, with some remaining oddities giving researchers some intriguing details to puzzle over. 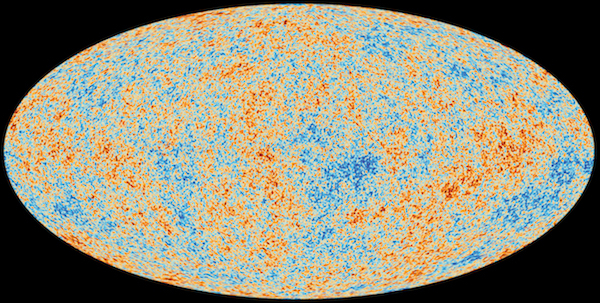 Planck’s view of the sky in nine channels at microwave and sub-millimetre wavelenghts. 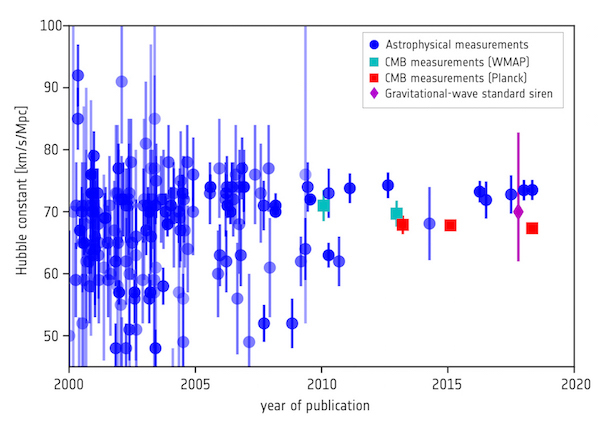 Measurements of the Hubble constant over the past two decades.